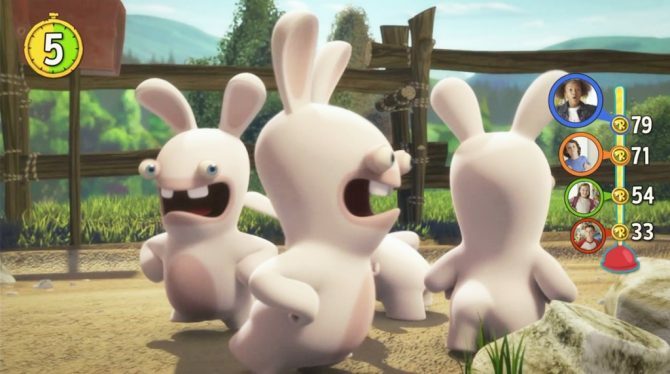 Ubisoft has announced that Rabbids Invasion: The Interactive TV Show is coming to Xbox One, Xbox 360 and PS4 in November. 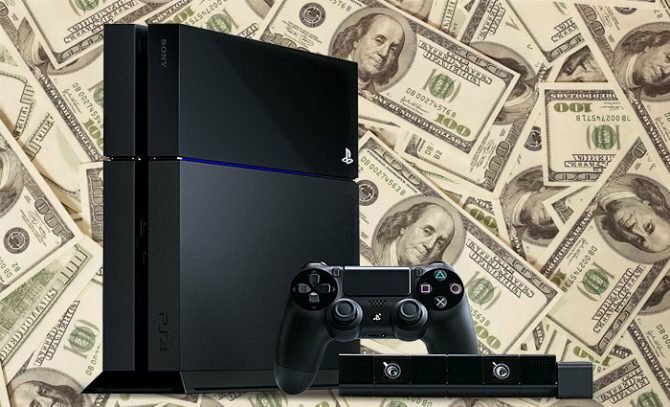 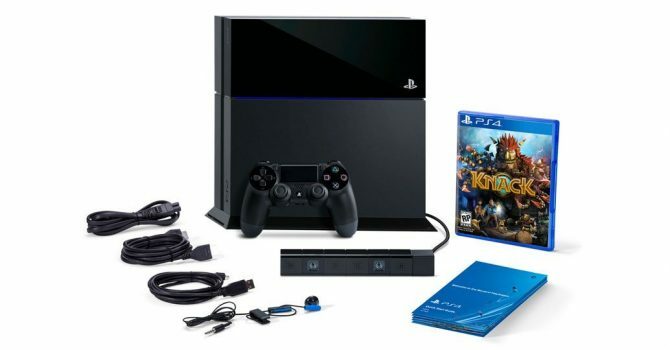 As reported in the Toronto Sun, Sony is increasing the price of the PlayStation 4 by $50 in Canada, as a direct response to "changes in the market environment." 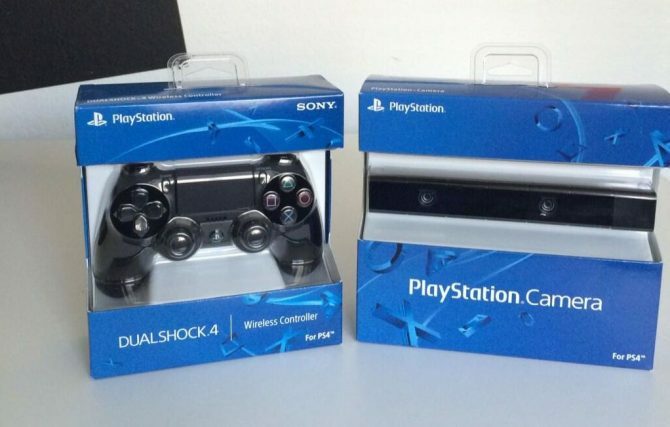 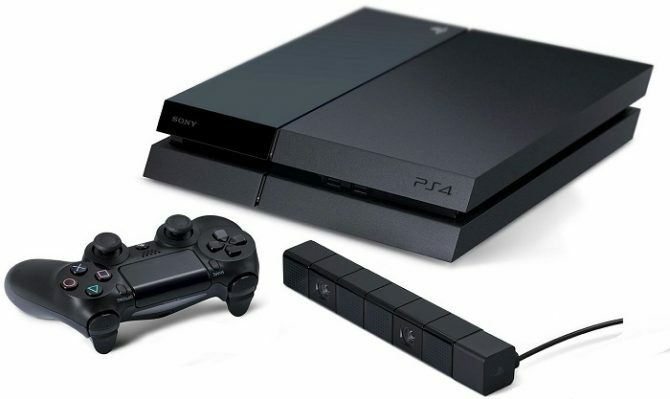 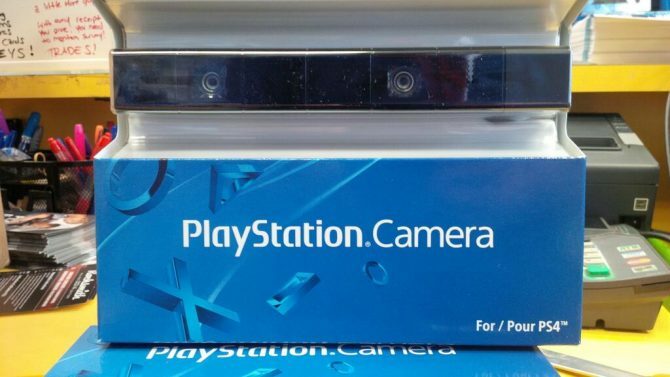 We reported a couple days ago that the DualShock 4 PS4 controller is available for purchase in Canada, and yesterday the same surfaced about the PlayStation Camera. 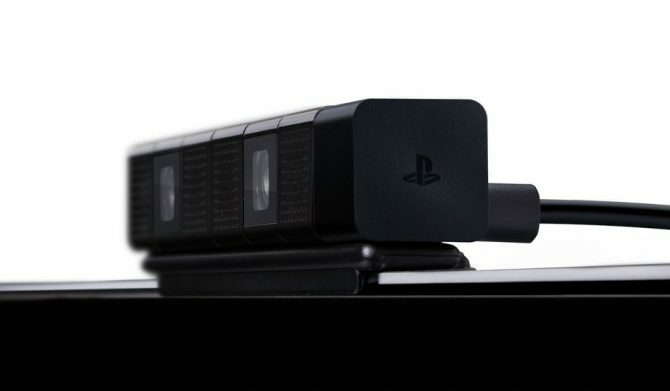 We recently learned that the Xbox One allows you to display your face in a picture-in-picture fashion while recording gameplay, but we still didn't know if the PS4 will be able to do the same while livestreaming.